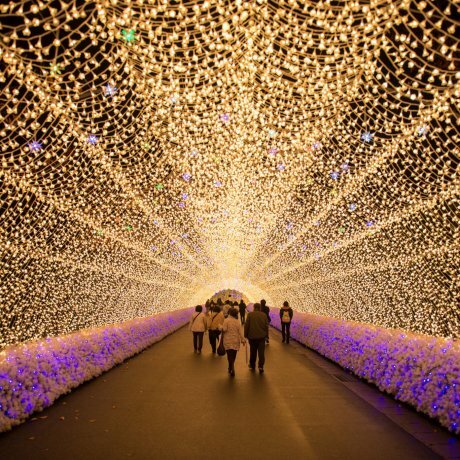 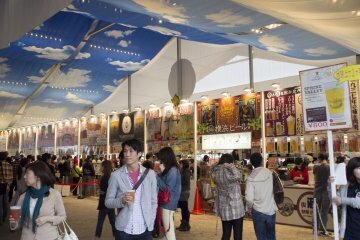 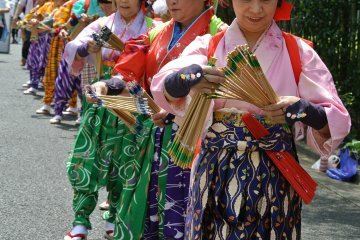 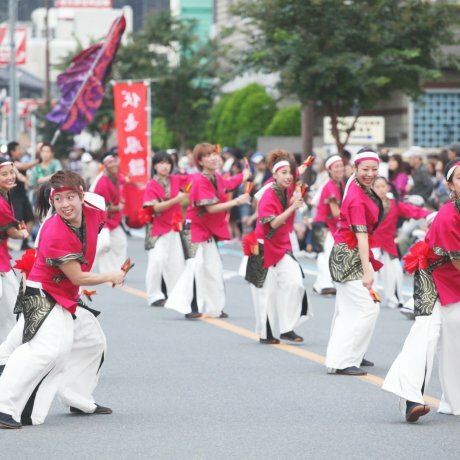 Sakado Yosakoi is a huge traditional dance festival held in Sakado City, Saitama every summer. 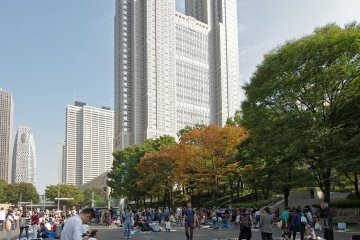 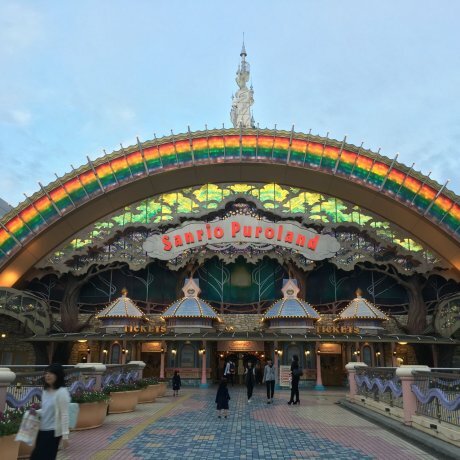 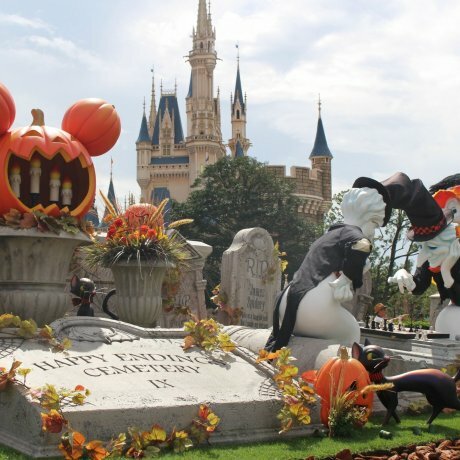 Over 250,000 visitors watch more..
Sanrio Puroland located in the Tama region of Tokyo delivers you a Halloween Adventure with all of your favorite Sanrio Puroland..
Halloween lands at Tokyo Disneyland and Disney Sea this autumn, with the festivities providing unique halloween-themed parades,.. 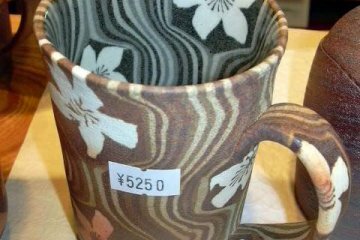 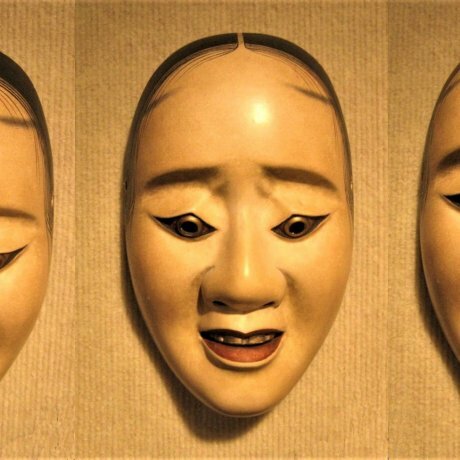 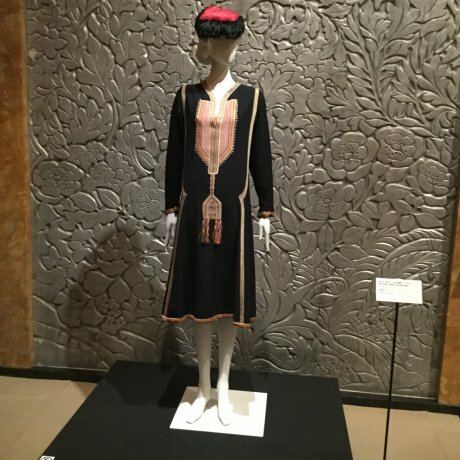 The National Noh Theatre near Shibuya in central Tokyo is holding a free exhibition of historical noh theatre artefacts once belonging.. 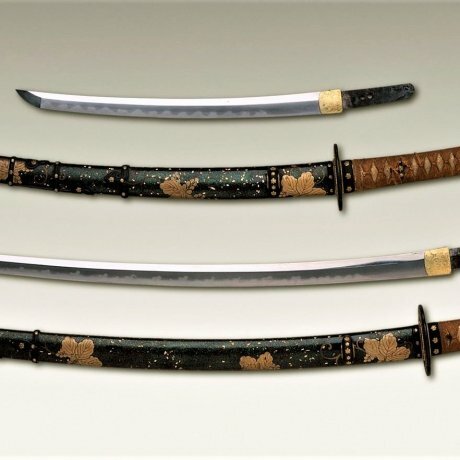 The Japanese Sword Museum in Ryogoku, Tokyo, will be exhibiting works from the Gokaden, the five most famous swordmaking regions..